LibreOffice actually already has extensive features. In case you can’t find the feature you need, you can add one by installing an extension. For instance, you can install Code Highlighter to highlight programming code in LibreOffice Writer. By default, LibreOffice has no feature to allow you doing so. 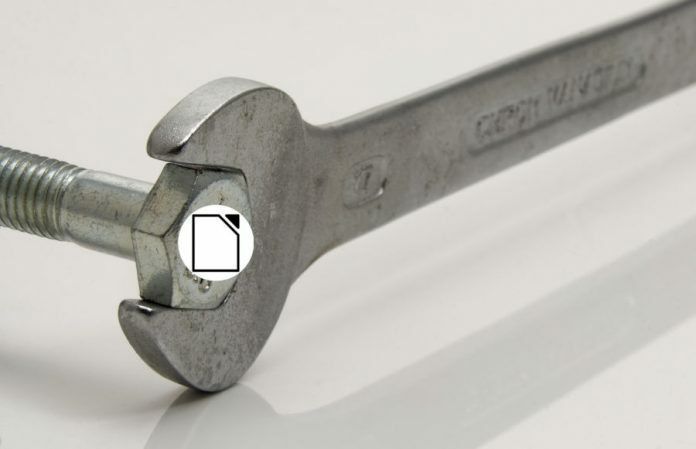 Installing extensions in LibreOffice is extremely easy. 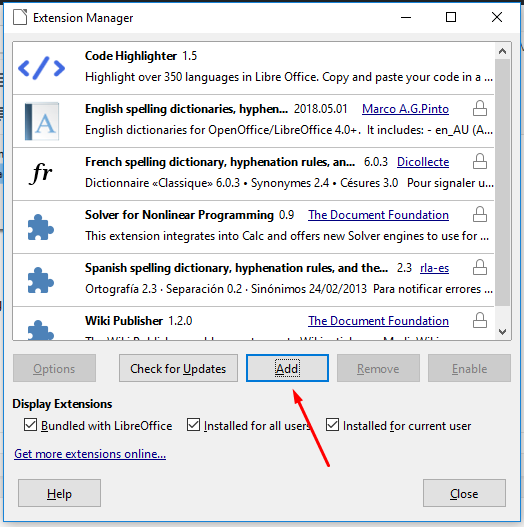 LibreOffice comes with an extension manager which you can find under the Tools menu. 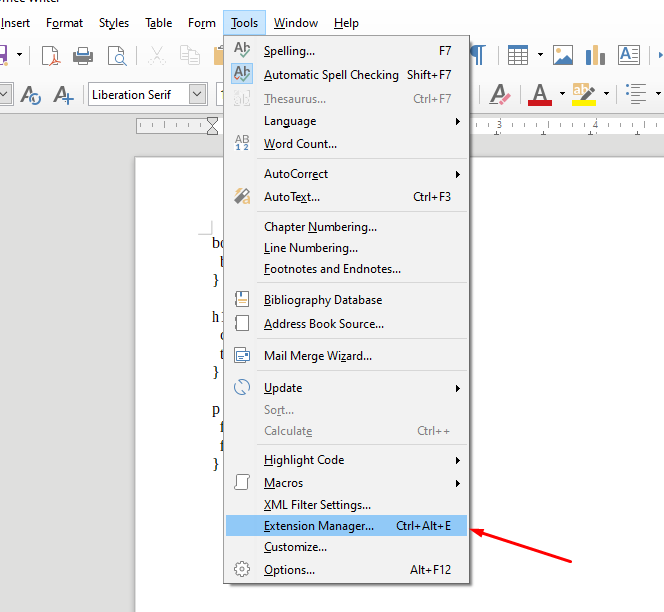 LibreOffice extension itself is available in the OXT format. You can get a LibreOffice extension on the official extension directory of LibreOffice. To install a LibreOffice extension, download the OXT file of the extension you want to install. Once downloaded, open LibreOffice and go to Tools -> Extension Manager (Ctrl+Alt+E). Click the Add button on the Extension Manager window and select the OXT file of the extension you want to install. In most cases, you will be prompted to accept the user agreement. Simply accept the agreement to continue. Once the extension is installed, restart your LibreOffice to apply the change. Before installing certain extension, make sure to read the requirements of the extension you want to install as some extensions require dependencies to work.